From state-of-the art Address Correction features and the very latest Postal Presorting options, to advanced features such as automated mail processing with Job Scripting, SmartAddresser is the USPS® Certified postal software you can trust. Your data will be accurate and your mail prepared correctly, saving you time and saving you money. Address Verification with DPV ensures each address is a deliverable one. Standardize and barcode your addresses to qualify for valuable postal discounts. 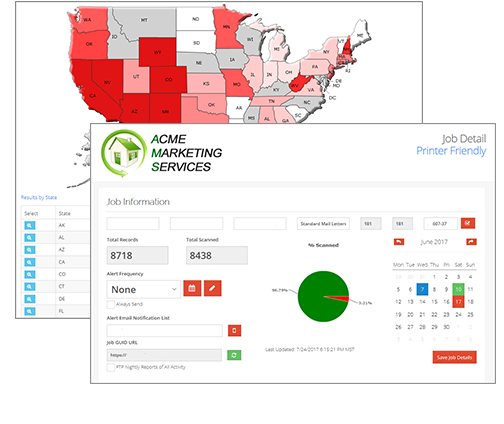 Includes LACSLink for rural addresses and SuiteLink for business addresses and adds data elements like county name, time zone and more. Seamlessly integrated, the optional Move Update Module utilizes NCOALink® and ANKLink™ technology for immediate change-of-address modifications for individual, family, and business moves before your mail enters the mailstream. Available in 18-month & 48-month options. Don’t waste time and money preparing mailing lists in Excel or other programs before running them through your postal software. SmartAddresser includes powerful list management tools, including: Custom Dupe Detection, Merge/Purge, Intelligent Casing and more. 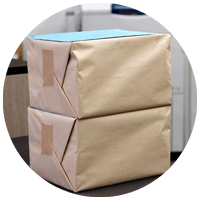 Run Parcel and Marketing Parcel presorts (pieces up to one pound) and print the IMpb (Intelligent Mail Parcel Barcode). 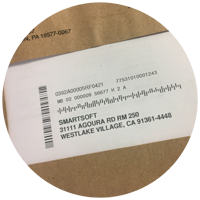 SmartAddresser postal software creates the Shipping Manifest file for the USPS® eVS system for electronic verification of Parcel jobs. SmartAddresser supports First Class, Marketing Mail (Standard Mail), Periodicals and Bound Printed Matter, including Enhanced Carrier Route and Walk Sequence/EDDM sortation. Full support for the Intelligent Mail barcode for envelopes, trays, sacks and packages. SmartAddresser generates all required postal forms and container tags, including: Qualification Report, Mailing Statement facsimile, tray/sack tags, CASS™ Certificate and over two dozen other reports. 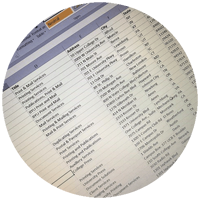 Create your own customized reports with your company letterhead and graphics. Submit reports electronically to USPS® with the optional Mail.dat tool. Create your own labels or use one of SmartSoftDQ’s pre-defined label formats. Add barcodes, endorsement lines, graphics, return address, teaser copy, and more to your envelope design and then save your designs for future use. 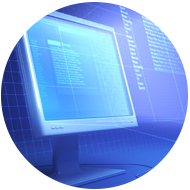 Automate jobs that you run repetitively with Job Scripting. Import lists, correct addresses, remove dupes, presort and more. The “Watch Folder” waits for a file to arrive, automatically processing the job according to the script you create, and a “Script Timer” lets you process a list on the day and time you decide. SmartAddresser Light postal software is a cost-effective solution for low-volume mailers. Contains most of the features of the full version but is limited to lists of 5,000 records or less. A suite of Advanced Sortation Modules for the higher volume mailer, each one integrated seamlessly into SmartAddresser to ensure that every single mailing is a success, boosting efficiency and saving you money. SmartSoftDQ’s Palletization Software supports tray-based, sack-based and package-based Palletization options, with Standard Mail®, Periodicals and Package Services presorts. You will soon enjoy all the additional savings and increased delivery speeds that are available to mailers who palletize. This is a must have option if you are a high-volume mailer. Bound Printed Matter, Library Mail and Media Mail® are mailing categories that qualify for generous postal discount programs and is a cost-saving alternative to other USPS® classes of mail. 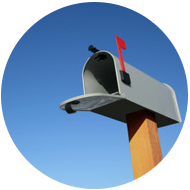 Don’t pay First-Class Mail® or Priority Mail® rates for sending books, CDs, DVDs, advertising, promotional, directory, or editorial material. 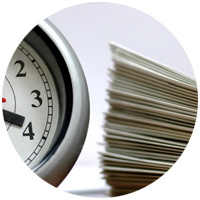 Document mailings containing pieces of different weights and thicknesses need to comply with the USPS manifest mailing system and are eligible to receive postal discounts. 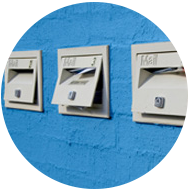 The Mail Manifesting Module generates USPS-approved documentation for mail pieces of different weights and thicknesses and allows mailers to pay for non-identical weight pieces with a permit imprint. Navigator for SmartAddresser is an invaluable addition for those wishing to boost the targeting capabilities of their sales and marketing initiatives by assigning additional geographic data, such as latitude and longitude coordinates. Extremely easy to use, there are no fields to create, simply check the Latitude/Longitude checkbox and you’ll automatically add all required fields to your database, and append the geocode data to it. 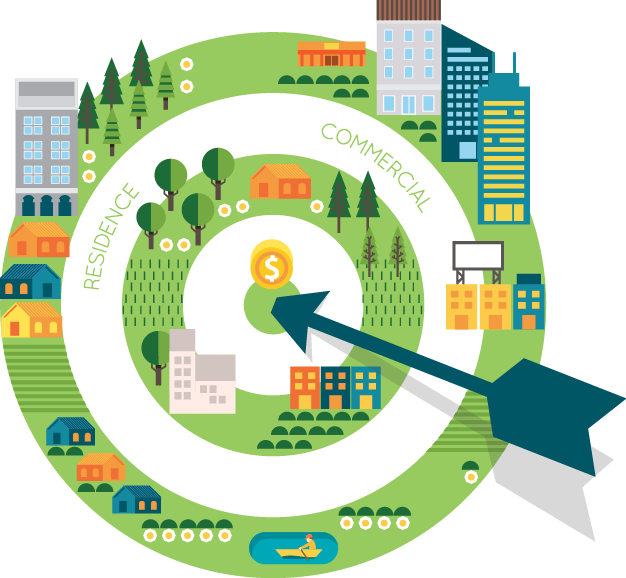 Perform more accurate Radius Searches targeting households or businesses. 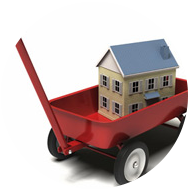 Organize equitable sales territories within sales organizations. Combine Census Tract and Block Number data with Census-based demographic data obtained from third parties to develop more detailed customer profiles. Analyze customer saturation rates geographically and determine areas of unmet demand. Use free map links to visually identify points against real map layouts in real time. 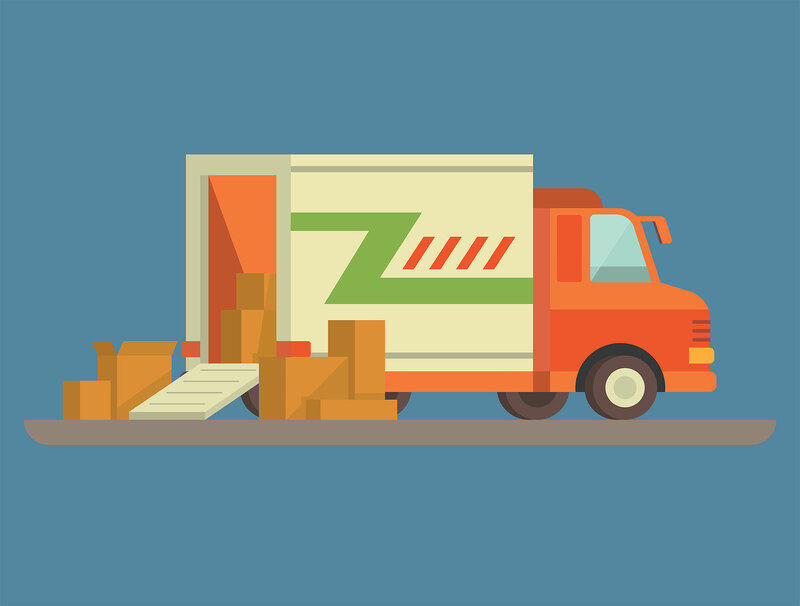 Reduce residential delivery surcharges by verifying if the delivery address is residential or business before shipping. Over 90% of the 140 million Postal Service’s delivery points are classified as residential, and most shipping carriers charge a higher price for delivery to a residence. Let the Residential Delivery Indicator Module for SmartAddresser help by providing the information you need to make informed shipping decisions. For more information, visit the RDI page. USPS® rules require all mailers, both First and Standard Class, to update their addresses through an approved “Move Update” process within 95 days of a mailing, to qualify for automation and other discounts. SmartAddresser’s MUV Module provides new address information from the NCOALink™ and ANKLink™ systems of the USPS when the addressee has filed a permanent Change of Address™ (COA). Available in 18-month or 48-month options. The MUV Module is easy to use, with flexible purchase options that make it affordable for any size user. What’s more, you never leave the familiar SmartAddresser interface; simply click on the NCOALink button and your lists are processed in real time. For more information, visit the NCOALink page. Track the progress of your mailings through the Postal System with MailSpotter. Seamlessly integrated into SmartAddresser, MailSpotter lets you track the progress of your mailings as they pass through the postal system, making use of the Intelligent Mail barcode. MailSpotter takes raw scan data from the USPS as your mail passes through postal facilities across the nation and turns it into easy-to-read charts, graphs and tables, putting valuable real-time tracking information at your fingertips. For more information, visit the MailSpotter Mail Tracking page. SmartAddresser Bundles are the best way to receive a discount if you need to purchase a combination of add-ons. Choose from three options created from the most requested customer packages. Read how two separate departments came together to become a successful one-stop, certified full-service operation & USPS Mail Service Provider (MSP). 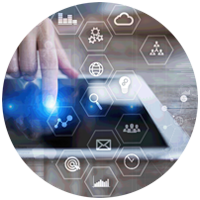 Keeping accurate data ensures that you use the same contact list longer, effectively spend your marketing dollars and appeal to your customers on an individual level. 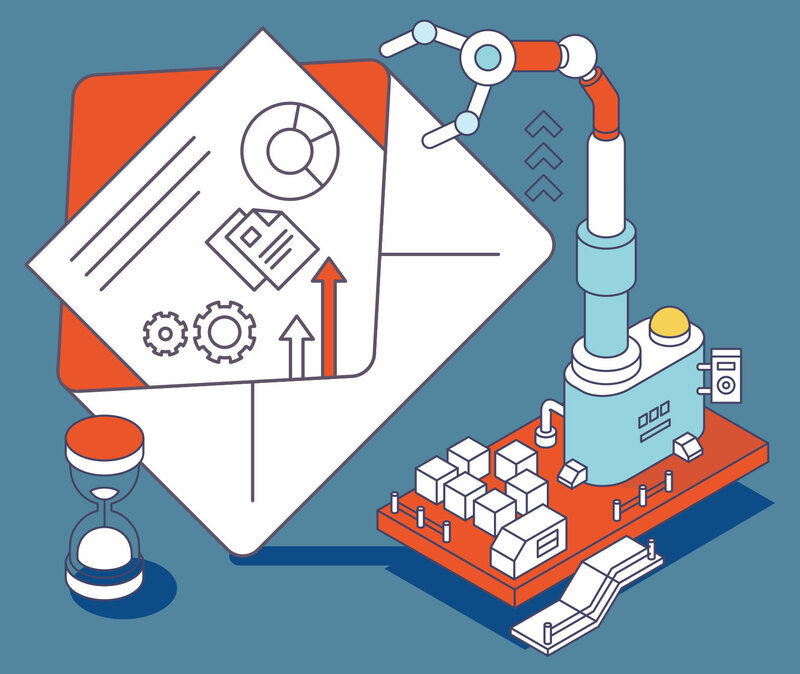 We’d like to help make the process of becoming a Full-Service Mailer as straightforward as possible, and have put together a reference guide to assist you.